The Consulate Gen. of Italy in Philadelphia was set up to provide a variety of services to residents. It currently renders its services to residents of different selected states which include Delaware, Pennsylvania, West Virginia, North Carolina and New Jersey. Among the counties to which the Consulate caters to are the Atlantic, Cape May, Cumberland, Camden, Burlington, Salem and Ocean. The remaining counties are still under jurisdiction of another Consulate General. The Consul provides a variety of services which includes first and foremost Italian Registry. The objective of this department known as the Anagrafe Office is to register Italian citizens residing abroad. Under the law all Italian citizens that have migrated outside of Italy need to register with the Consulate within 90 days. This law is also applicable to those Italian citizens that migrated before the law was put into place. Hence the aim of the Consulate is to facilitate Italian citizens residing abroad to complete the registration. The Consulate also provides a number of assistance services to Italian citizens living in the areas that come under its jurisdiction. The primary assistance that they provide includes tests for health care, repatriation, repatriation for health reasons and consular protection. The legalities associated with the assistance services that the Consulate provides may vary and hence it is advised that you seek up-to-date information when looking to avail yourself of the services from the Consul. The Consulate Gen. of Italy in Philadelphia is also responsible for assisting in the citizenship procedures. According to Italian law there are only two ways in which you can acquire automatic Italian citizenship. The first of these is by being born into a family that is of Italian origin. In that case Italian citizenship becomes your birthright. The other way to acquire Italian citizenship is to be born inside Italian territory. However the Consulate also caters to those individuals that seek to acquire Italian citizenship through formal request. There are a number of ways in which a non-Italian can acquire Italian citizenship. 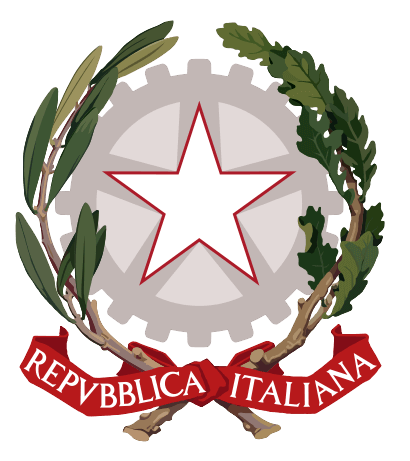 The first and foremost of these ways is that the individual serves in the Italian military services. Individuals working for the Italian government even on foreign soil are eligible to apply for Italian citizenship. Furthermore individuals that have been living in Italy for a minimum of two years after reaching the legal age are also eligible to apply for Italian citizenship. In another case Italian citizenship can be acquired by an individual that was born on Italian soil and continued to reside there from birth to legal age without any interruptions in between. Marriage to an Italian citizen can also help you to acquire the citizenship in the country. The Consulate of Italy in Philadelphia also provides assistance to individuals looking for information on military service and it also serves as a legal office. Electoral services are also part of the network of the Consul. The Consul is also responsible for issuing passports, pensions, maintaining vital records, facilitating studies, adoptions and regulating certain other obligations.